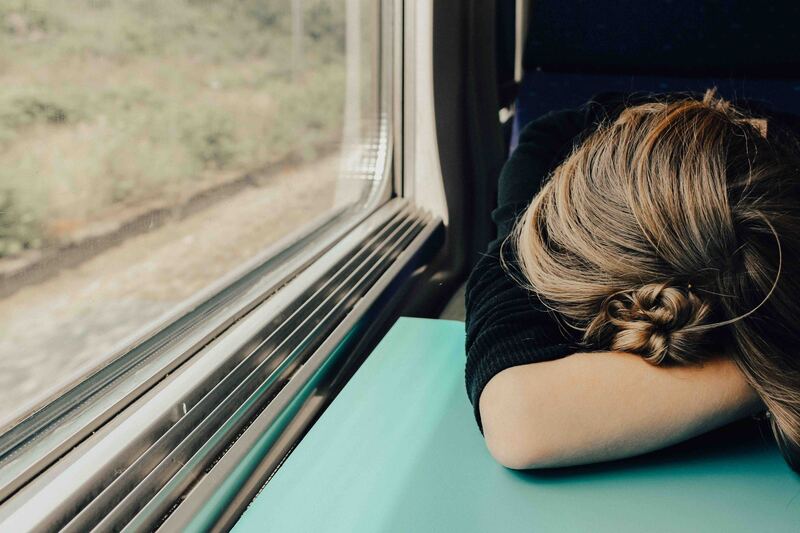 It’s easy to dismiss exhaustion and irritability as inevitable side effects of having a career, but the truth is that these feelings, which are often caused by burnout, can be detrimental to both our well-being and productivity. In a recent piece by the Irish Times, Siobhán Murray, a psychotherapist based in Dublin, defined burnout as “a feeling of helplessness, disillusionment and complete exhaustion.” With businesses in countries like the United States losing roughly $300 billion due to stress- and burnout-related costs each year, the issue is seemingly a global one. While there is no single medical solution for burnout, Irish Times writer Jamie Ball cites seven symptoms, created by psychologist and author Dr. Sherrie Bourg Carter, that can help identify it. On their own, these symptoms may seem manageable, but when combined, they can be physically and mentally debilitating. The Irish Times recently reported that one in three doctors in Ireland have experienced burnout in their careers, and four out of five reported that they had gone to work while sick or injured. “So, if that’s how doctors are “coping” with burnout, what hope is there for the rest of us?” Jamie Ball of the Irish Times asks. Regardless of your industry, combating stress and burnout is essential if you want to thrive. Look out for the symptoms listed above to prevent yourself from becoming a victim of burnout. Think you may be burning out? Try disconnecting from technology or taking some time off to reconnect with the ones who matter in your life. Your mind and your body will thank you.